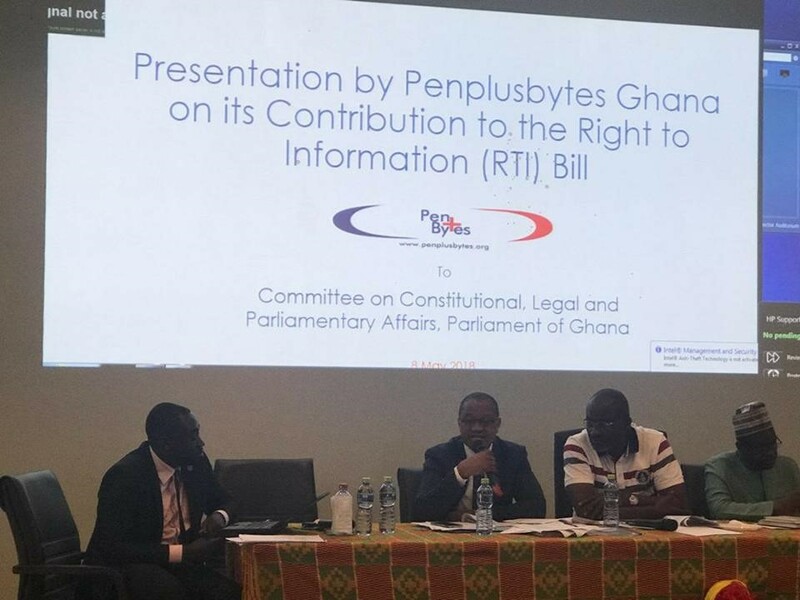 Penplusbytes, on Tuesday 8th May 2018, was called upon by the joint Committee on Legal, Constitutional, Communication and Parliamentary Affairs of the Parliament of Ghana to submit inputs to the Right to Information Bill currently before the committee. Penplusbytes had earlier submitted a memorandum to the said committee when a public call was made for such contributions in April this year. 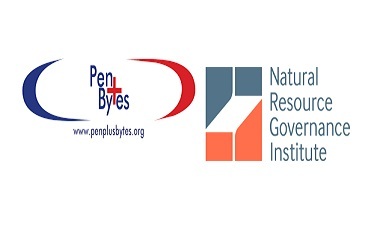 As a technology driven organization that seeks to promote and enhance active citizens participation in the RTI law making process, Penplusbytes made insights that considers new digital technologies, an indispensable tool in today’s information age. The organisation called for careful consideration to be given to the role of new digital technologies in this RTI law making process. Among the recommendations include the availability of requested information both in soft or hard copy to address the preference of different groups of persons who would want to access documents, the use of social media platforms and other new digital tools in promotion and the inclusion of a cyber security expert on the governing body of the RTI Commission. 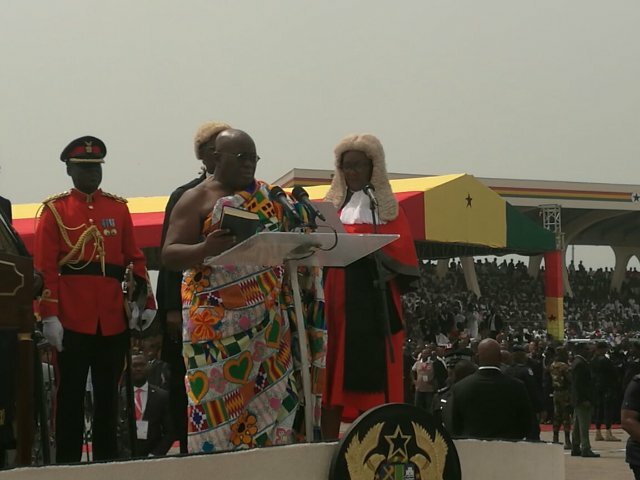 Other stakeholders including the Right to Information Coalition, media groups, civil society groups and donor agencies also made submissions to the Bill. The Right to Information Bill seeks to give right and access to official information held by public institutions and private entities which perform public functions with public funds. 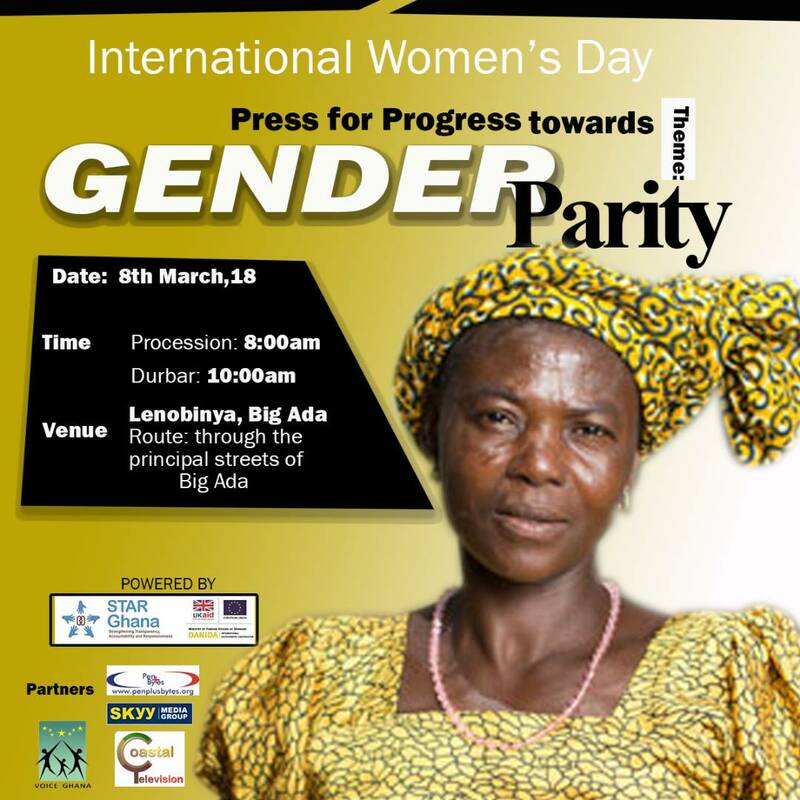 The Bill was introduced to parliament in 1999 under the former President, Jerry John Rawlings. The draft bill was reviewed in 2003, 2005 and 2007. It is currently before the Committee on Legal, Constitutional, Communication and Parliamentary Affairs after it was approved by Cabinet and passed on to Parliament.